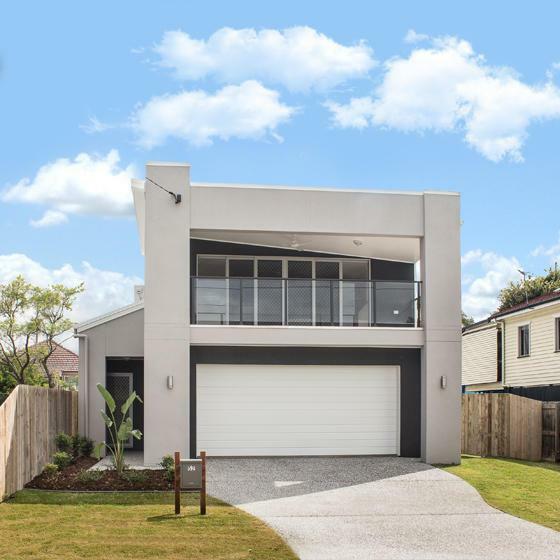 Our Sales consultant Lex Davies was working with an investor client , Lex took him for a drive past the homes OJ Pippin homes built in Sydney St, Kedron. Later the investor client drove back past on his own at a later date. While outside the house, the home owner Deanne approached this strange man looking at her home, she spoke to him and then invited him in to view her home. The investor client said she gave me such a glowing report it was like we paid her to say it. Lex then messaged her to thank her for the report. "I did meet him and showed him through the house as I'm so proud of it & think it looks amazing. I told him how great it was to work with you & that at times I was so stressed but you soldiered through with my phone calls and never not answered the phone & I was so grateful. You are welcome to show people through this house anytime."